Photographs from The Terra Nova Expedition. 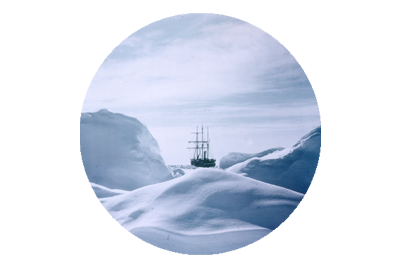 Four photographs from Captain Robert Falcon Scott’s, Terra Nova Expedition to Antarctica, captured on the 8th of October 1911, as preparations were under way for the Southern Journey, which would commence less than a month later. The first of the images was taken by Herbert Ponting and shows Scott observing a crack in the snow field at the Ross Dependency. 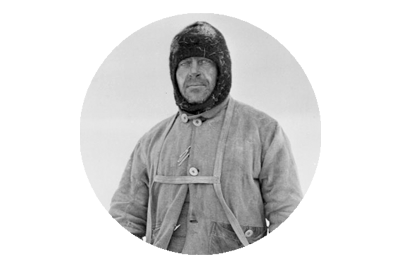 The next two images featuring the expedition photographer Ponting, were taken by Scott himself. 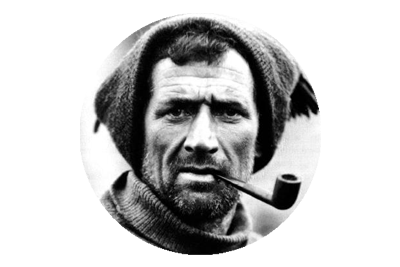 Scott was being tutored in the art and techniques of photography, by Ponting, to enable him to capture a visual account of the journey to the South Pole, as Ponting would not travel with the southern party, because he was considered too old, for the arduous journey. 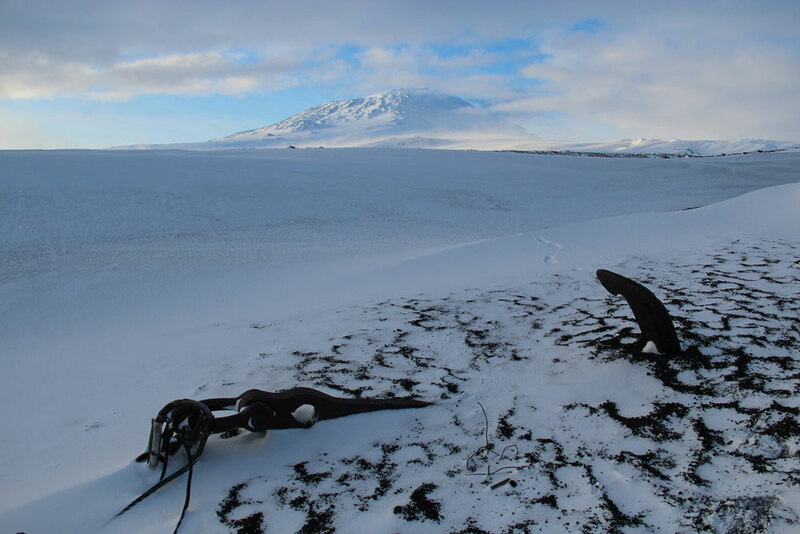 The final image was again taken by Scott and shows the same fissure in the snow field he is seen observing in the first picture. What the image clearly illustrates is that Ponting still had a bit of tutoring to do with his protege. Sir Henry Solomon Wellcome and Silas Burroughs formed the Burroughs Wellcome & Company, pharmaceutical company in 1880. 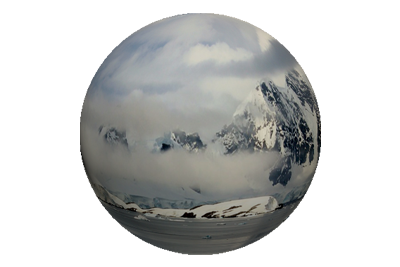 They specialised in producing Tabloid medicines, and their medicine chests were quite practical, for those, like Robert Falcon Scott and his team, who intended reaching the South Pole. 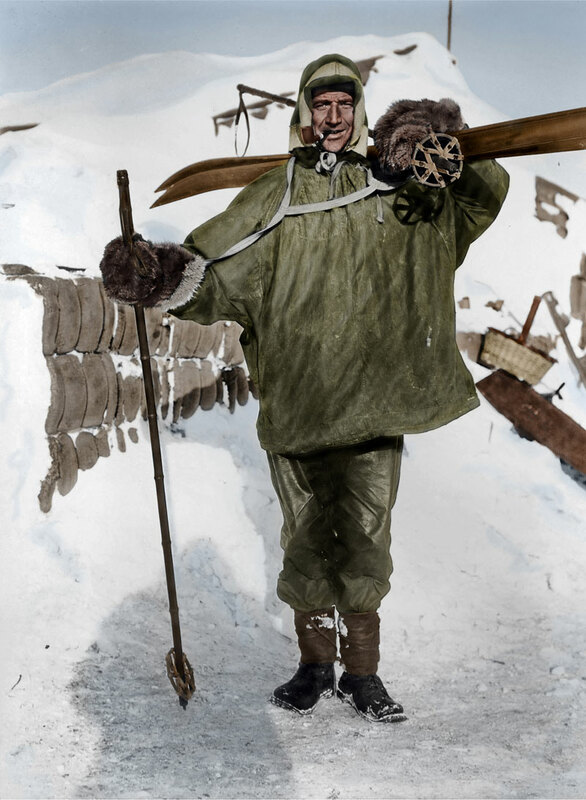 The medicine chests were durable, lightweight and compact, which was of crucial importance considering that all the mens supplies were hauled on sledges.